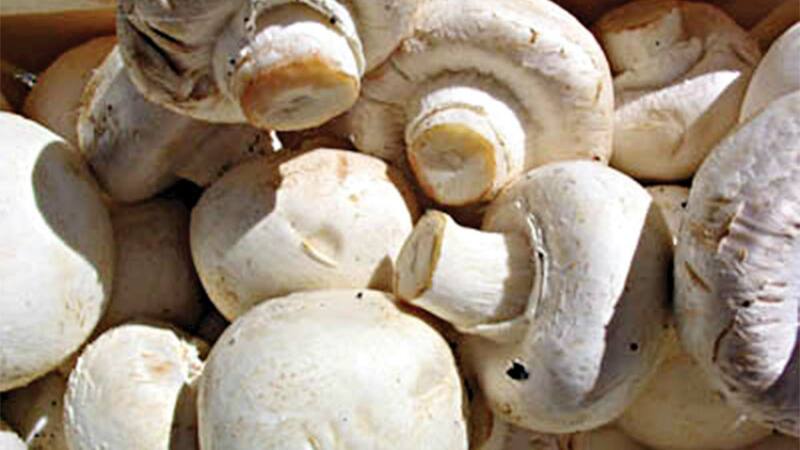 The National Mushroom Association of Nigeria (NAMAN) has said that Nigeria stands to earn as much as over $4 billion yearly from local mushroom production and export if properly harnessed. It said if the cultivation of mushroom is given serious attention, it could equally create at least 50,000 jobs yearly and remove over 50 million families out of poverty. National President of NAMAN, Chief Michael Awunor, who disclosed this to The Guardian on phone yesterday in Abuja, said it is time for the nation to explore the potential of this local mushroom, which is highly prized in advanced economies, to further better the lots of Nigerians. Awunor, however, stated that some of the problems presently facing the growth and farming of the legume include lack of appropriate pricing, consumption rate as well as access to finance.